If you don't know how to post Instant Articles from your Joomla site, our extension "JMS Facebook Instant Articles" will help you do it. After installed and enabled our extensions in your site, you can start publishing your Instant Articles. If you have many pages in some facebook accounts, don't worry this plugin will help you post Instant Articles to all those pages in 1 time only. 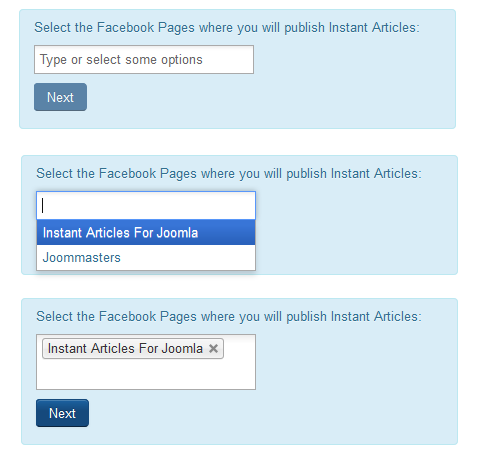 JMS FB Instant Articles For Joomla Content plugin will let you post articles to Facebook Instant Articles. 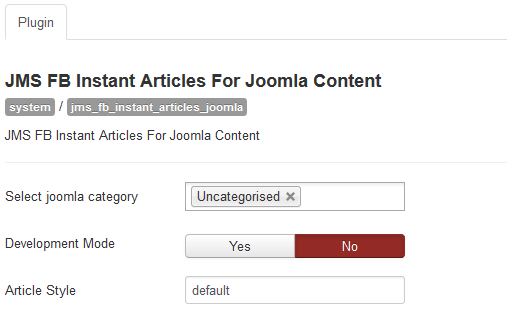 In that plugin, you can select which categories you want to post. Each article will be posted automatically to Facebook Instant Articles after admin created that article, and will be updated after admin edit it. JMS FB Instant Articles For K2 plugin will let you post K2 Items to Facebook Instant Articles. 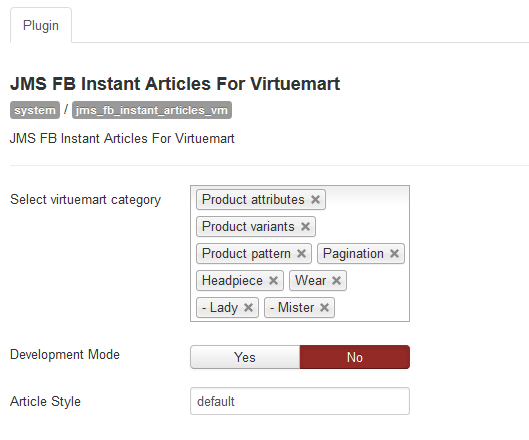 In that plugin, you can select which categories you want to post. 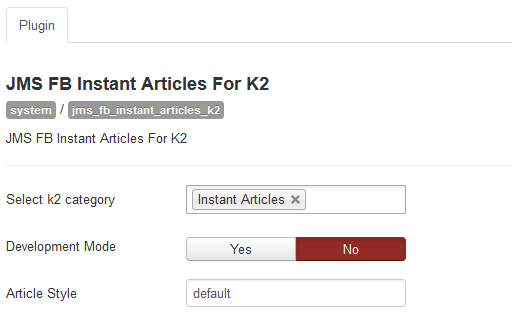 Each K2 item will be posted automatically to Facebook Instant Articles after admin created that article, and will be updated after admin edit it.